Situated 350 km northwest of Hanoi capital, Sapa is 1.600m high above sea level with the average temperature of 15-18 Celsius degrees. This whole gorgeous town is dominated by the Hoang Lien Son mountain range which is famous for the Indochina's highest mountain of Fansipan at a height of 3.143m above sea level. 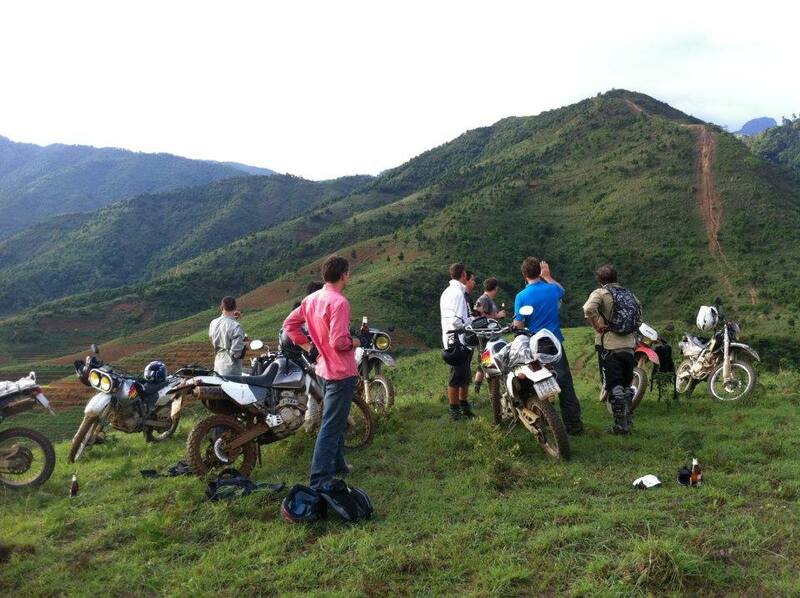 This is considered one of the most ideal places to visit in Vietnam in general and in Northern Vietnam in particular. Recognized as a national tourism site, Sapa has many natural scenic sites such as Ham Rong Mountain, Silver Waterfall, Rattan Bridge, Bamboo Forest and Ta Phin Cave. 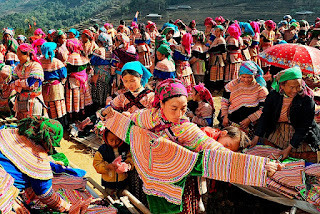 Besides that, this hill town is home to six main ethnic minority groups including Kinh, Dao Hmong, Tay, Zay and Xa Pho with various traditional festivals and unique cultural practices, especially the Bac Ha market and Sa Pa love market. Therefore, Sapa is not only an impressive destination for the natural beauty, but also an impressive destination for the Vietnamese unique traditional culture. There are many kind of tours to you can discover Sapa including Sapa Trekking Tour, Sapa Market Tour, Sapa Homestay Tour, Sapa Walking Tour,... Each kind of tour will give you its own experience but it is very extremely unique and unforgettable throughout lifetime. So, If you are really eager to take a trip to Sapa, it is quite easy to choose a favorite tour for yourself. 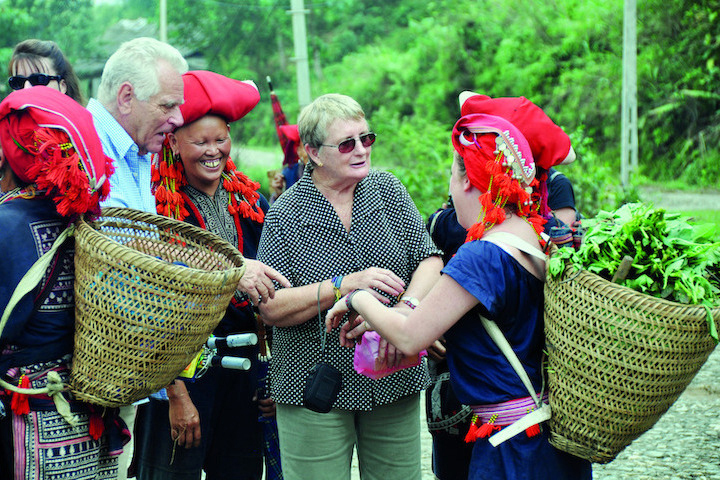 It is often said that a trip to Vietnam could not be perfect without a visit to Sapa and Halong Bay. So, if you are planning a trip To Vietnam now, do not forget to consider Sapa and Halong Bay as indispensable places for your vacation in this S-shape country! Tag: Best Of Northern Vietnam Tours, Sapa - A National Tourism Site Of Vietnam, Sapa biking Tour, Sapa market Tour, Sapa tour, Sapa Trekking Tour, Sapa walking Tour, Vietnam Package Tours.